If you or someone you love has recently experienced a spinal cord injury, you may be eligible for Social Security disability benefits. 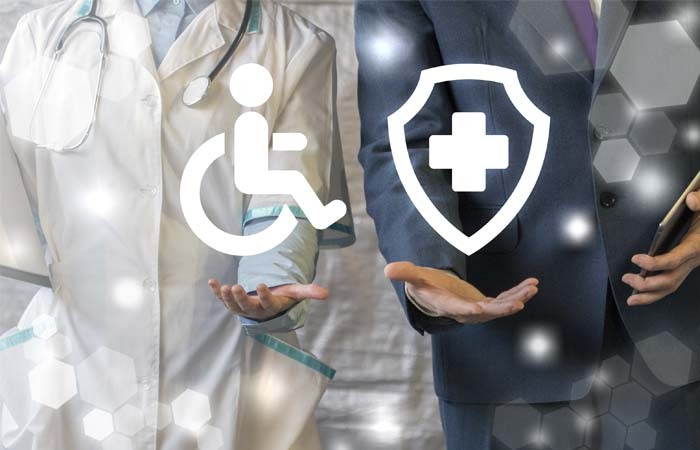 The Social Security Administration (SSA) offers monthly benefits for people who are unable to work for at least 12 months due to a serious disability. If it's not looking like you'll return to work this year, you may be eligible for Social Security disability after a spinal cord injury. The entire Blue Book can be found online, so you can always review it with your doctor or physical therapies to determine if your spinal cord injury will qualify. It's important to note that all three listings for spinal cord injuries require that you have been unable to work for at least three months after your accident. The SSA requires this because many people are able to make good progress with physical therapy after experiencing a spinal cord injury, so if your injury is recent and you apply early, you may be automatically denied benefits due to a technicality. Three months (or more) after your injury, you'll be able to apply for disability. The easiest way to do so is online on the SSA's website. If you are unable to type, you can always ask a family member to fill out the application on your behalf. If you'd rather get help from a Social Security official, you can make an appointment to apply in person at your closest Social Security office. Call the SSA toll free at 1-800-772-1213 to apply in person. It should take three to five months to hear back from the SSA regarding your time. In the meanwhile, you can focus on what's important: your health. This article was written by the Outreach Team at Disability Benefits Help. They provide information about disability benefits and the application process. To learn more, please visit their website athttp://www.disability-benefits-help.org/or by emailing them athelp@ssd-help.org.